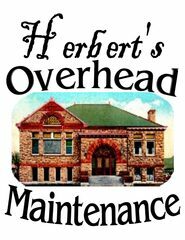 Herbert's Overhead Maintenance is a small, family owned business operating in beautiful Nevada County, California. Below is a brief description of our services, please visit our Services tab for more detailed information. We specialize in roof maintenance (which includes sealing pipes, skylight cleaning, gutter cleaning, roof cleaning and leak repairs on all types of roofing material). Our skill set is broad allowing us to perform many different types of small projects and misc tasks. We do have General Liability Insurance! However, we are not licensed contractors. To find our more about us and how we do business, please visit our Frequently Asked Questions page. 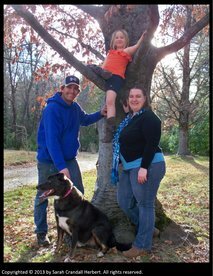 If there is something around the house that you need help getting done, contact us. If we are unable to assist you, we can give you an honest, reliable referral. Our number is (530) 272-4912.